Fuchsia is a vivid color that is a mixture of red and purple. The color got its name from the fuchsia plant and was originally named during the 16th century by German botanist Leonhart Fuchs. We first saw the color introduced when it was used as a new aniline dye called fuchsine, which was patented in 1859 by French chemist François-Emmanuel Verguin. Later the dye was renamed magenta. 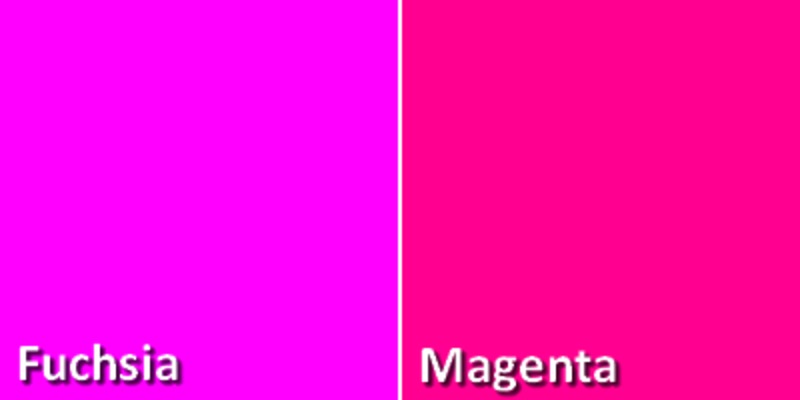 The color fuchsia typically gets confused with the color magenta but when looking at the two side by side, fuchsia tends to have more of a purple hue to it, whole magenta has a red hue. The two colors are the same though when it comes to the RGB color model what creates colors on computers and television screens. 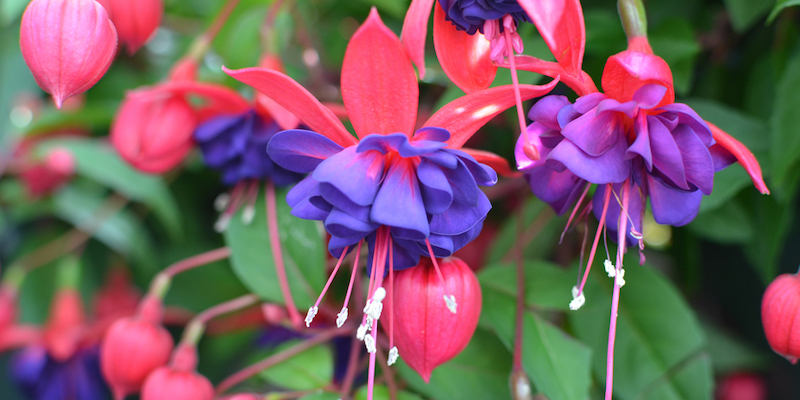 Fuchsia was first recorded being used in English in 1892. When it comes to psychology, the color fuchsia inspires confidence, assurance, and maturity. The color is more responsible and controlled with a nurturing and love aspects to it. Some say that if fuchsia is your favorite color then you want to be different from the rest and live your life from your own viewpoint rather than do what others think you should. The color is playful but can also be sophisticated when it is paired with cool, dark colors. Fuchsia can also be overwhelming if it is used too much. You can use the color fuchsia in home design to help invoke female charm but also project a casual and light-hearted environment. If you are looking to get attention the color is perfect to pair with black or a dark shade. Light shades like a neutral tan or gray gives you a more sophisticated look and when you combine it with lime green you get a cool explosion of color. The word fuchsia is highly popular in spelling bees because the pronunciation doesn’t match the spelling. The reason for the mismatch is because the color was named after the plant, which was named by the botanist. The color fuchsia is a little different in France. The French fuchsia is a different tone then the color fuchsia that we see today. 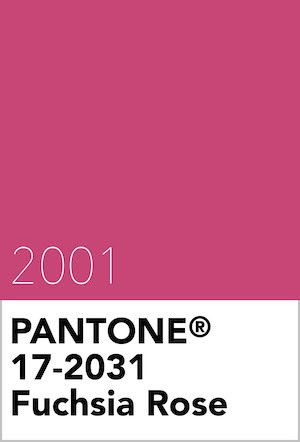 There is also a fuchsia rose color that was chosen in 2001 as Pantone color of the year. Today you typically see the color fuchsia used on a variety of dresses. The color is bright and vibrant, which works well for events like prom. Besides dressed the color is widely used for accessories throughout the house, like in pillows and rugs, to give the house a pop of color without being too overwhelming. Most recently the color has even become popular as a hair color, known as a fashion color.